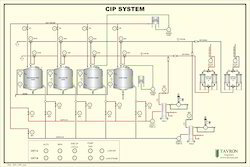 Complete Automatic CIP system with single and multi circuit. 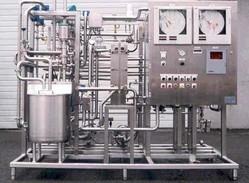 Our CIP (cleaning in place) Systems deliver peak performance with no hassle in operation. The system is precision made and is as per the the latest production standards. Our system is skid mounted, Pre piped and Pre wired, being ready for plant hook up of steam, water, air, electricity and sanitary piping. 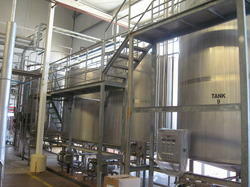 Looking for Beverage Equipment ?